Co-headquartered in Nashville and Boston, Crystal specializes in communication and personality detection. Their approach is data driven tech originated in a Harvard lab. 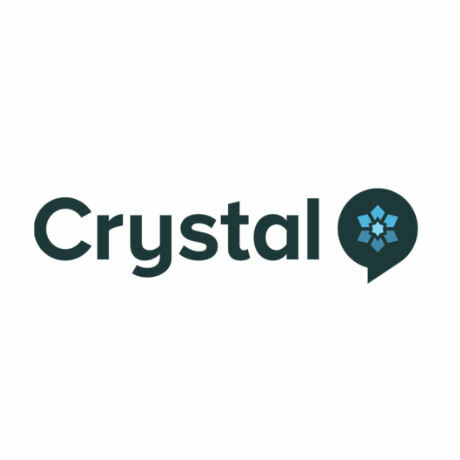 The Crystal team comprises software engineers and data scientists with expertise in using natural language processing, psychology models, and statistical analysis on massive datasets to help impact peoples' lives. Crystal is an analytic tool that identifies an individual's personality by analyzing public data. The solution enables users to tailor the language in speech and writing based on the personality insights at the point of need, and help the team actually improve their communication with coworkers, prospects, and clients.